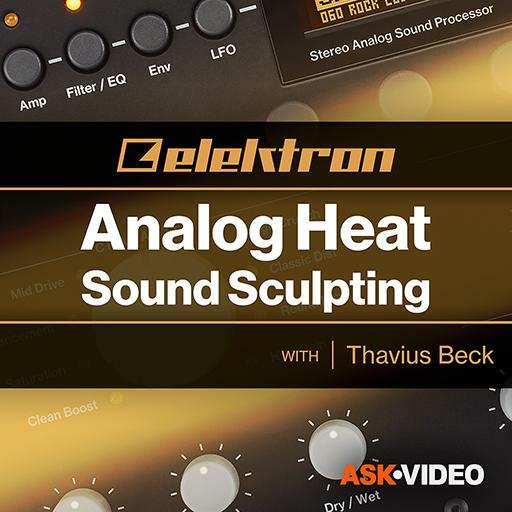 Video Description: Analog Heat also has a fully analog filter. Featuring two different low pass filters, a peak filter, band pass, two different high pass, and a notch filter. Learn how to use them in this video.